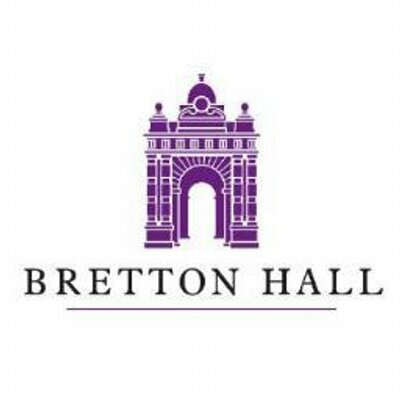 In 1961, the 3rd Viscount Allendale - Wentworth Hubert Charles Beaumont (1922-2002) - presented a copy of The Bretton Book to John F. Friend – Foundation Principal of Bretton Hall College of Education. 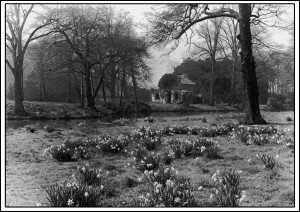 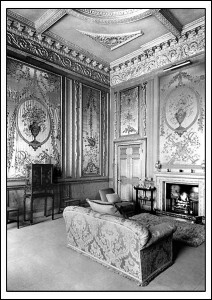 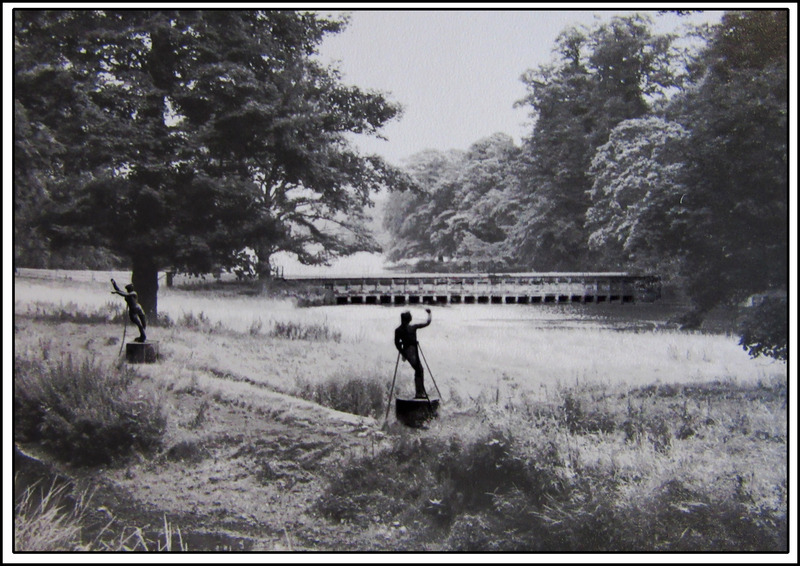 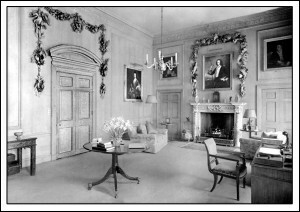 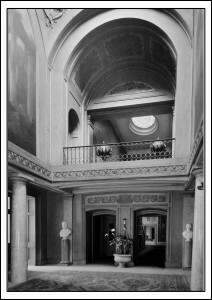 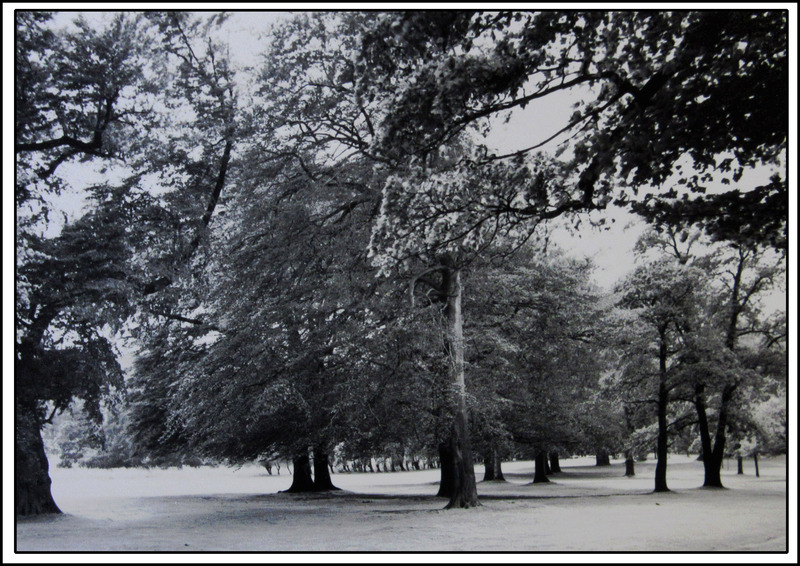 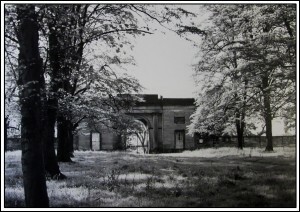 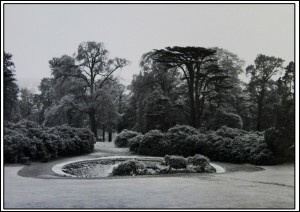 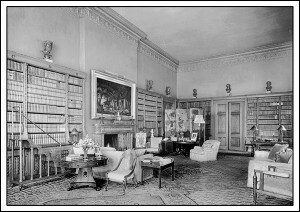 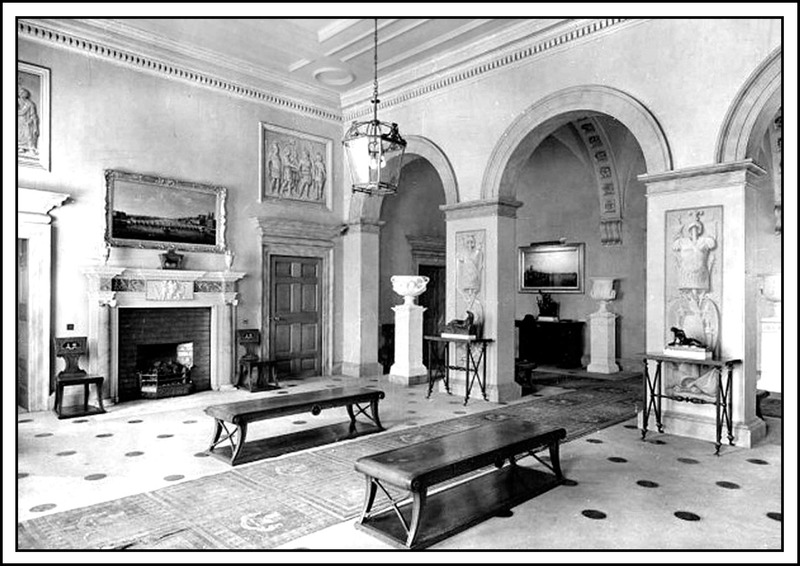 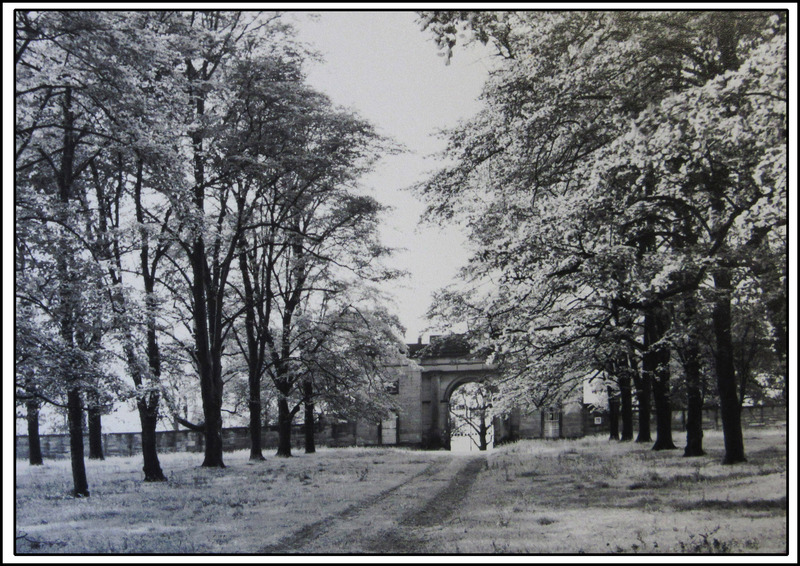 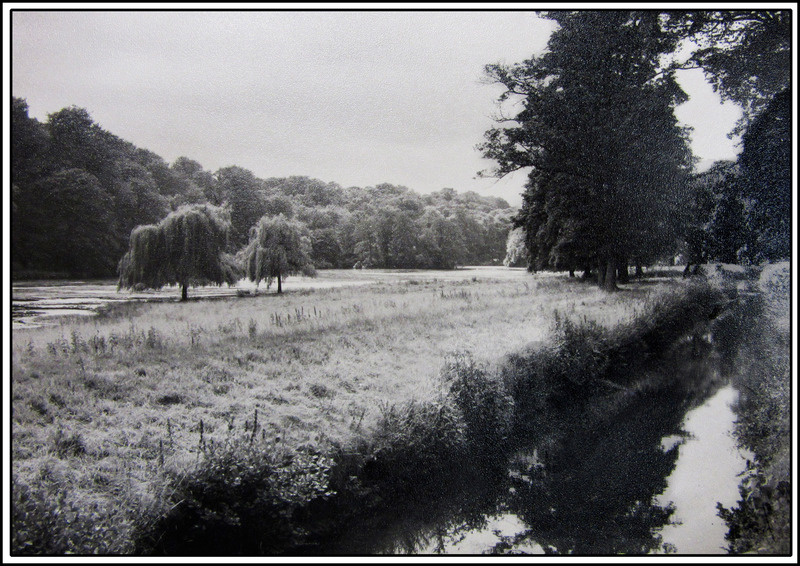 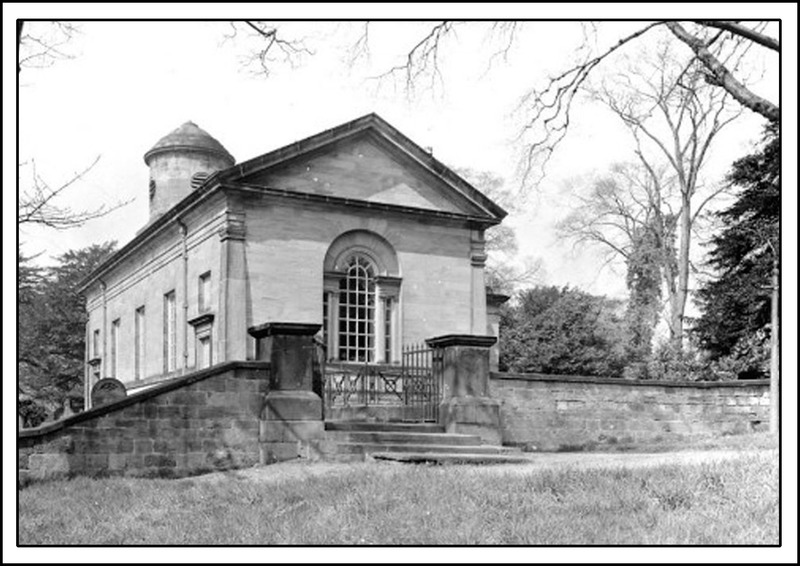 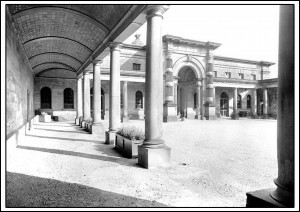 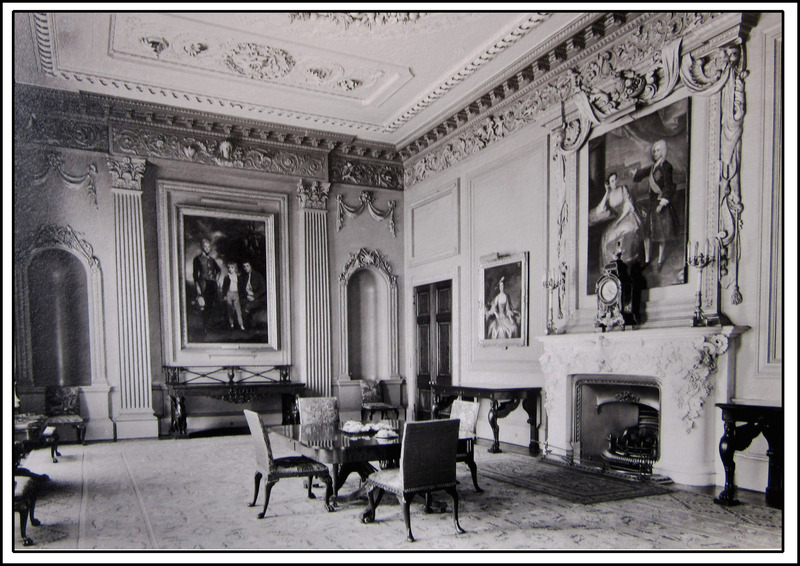 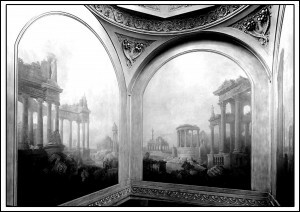 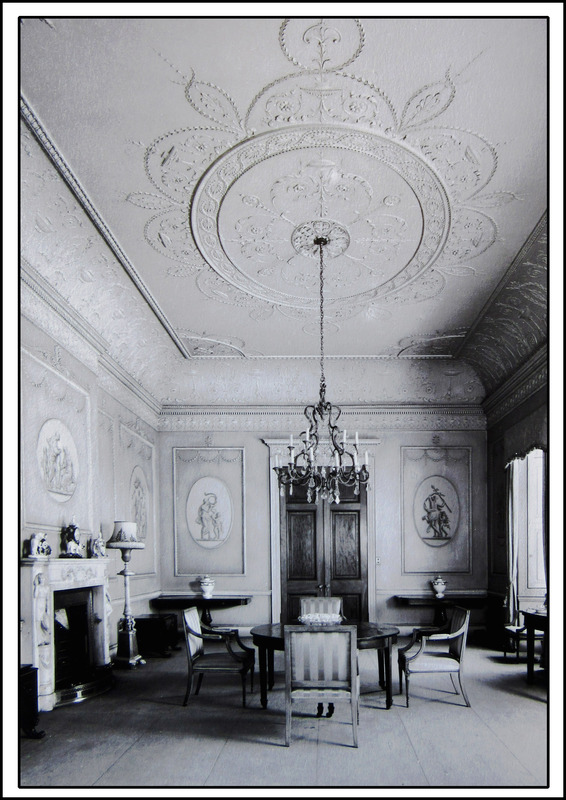 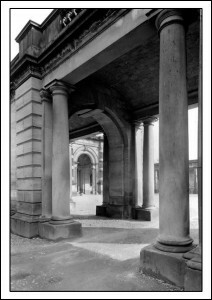 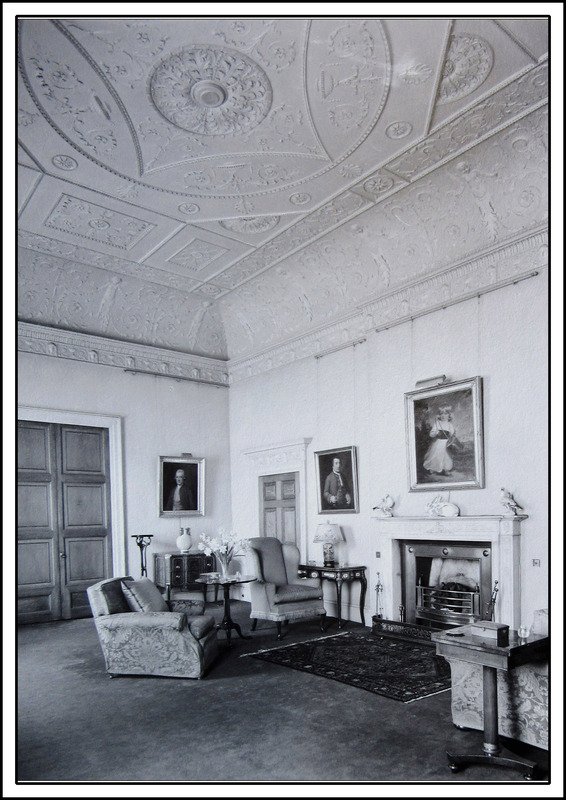 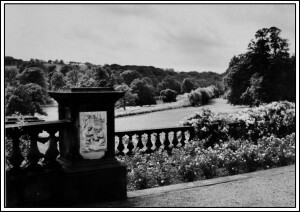 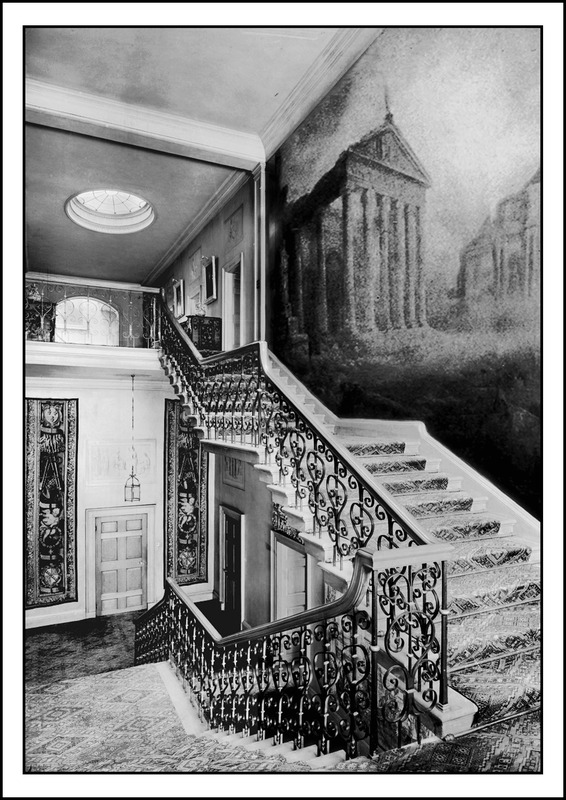 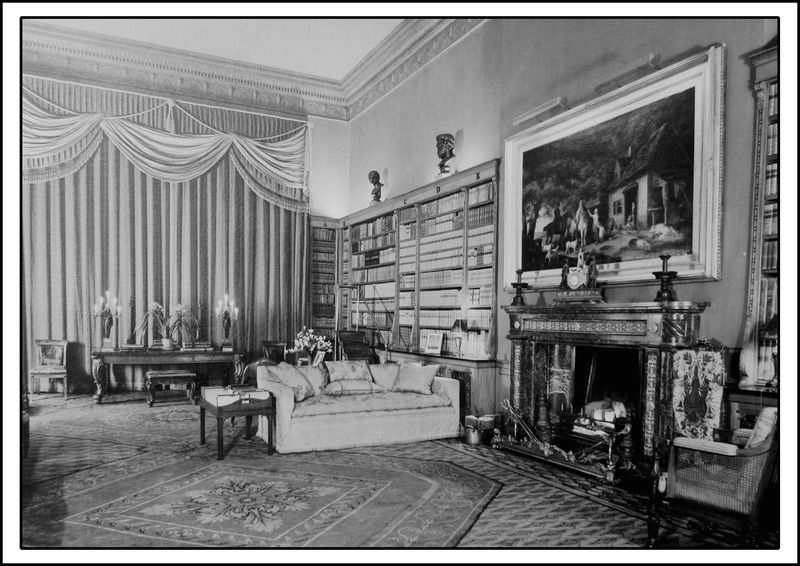 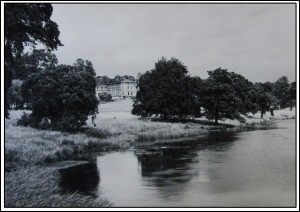 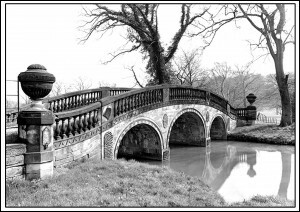 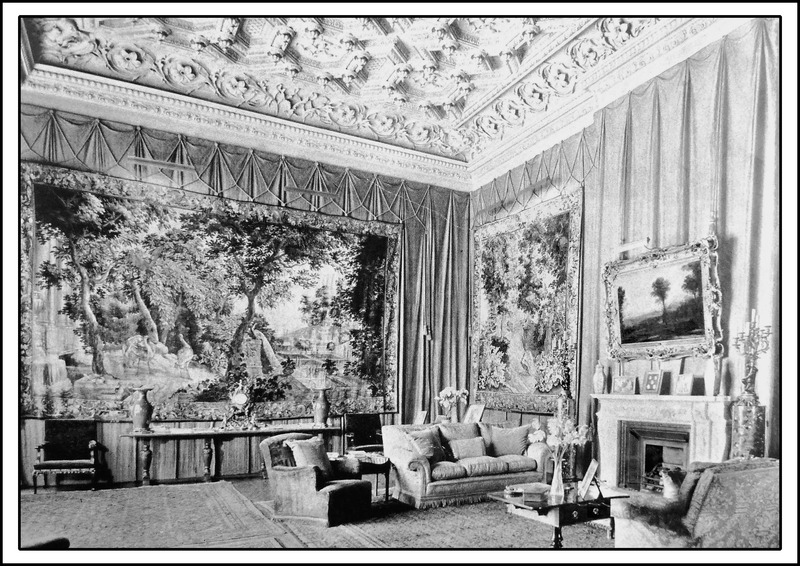 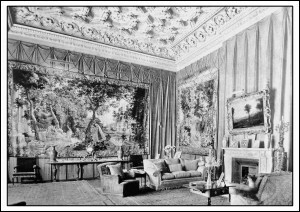 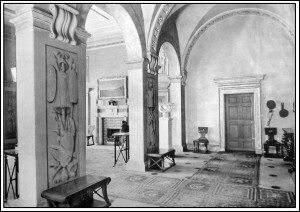 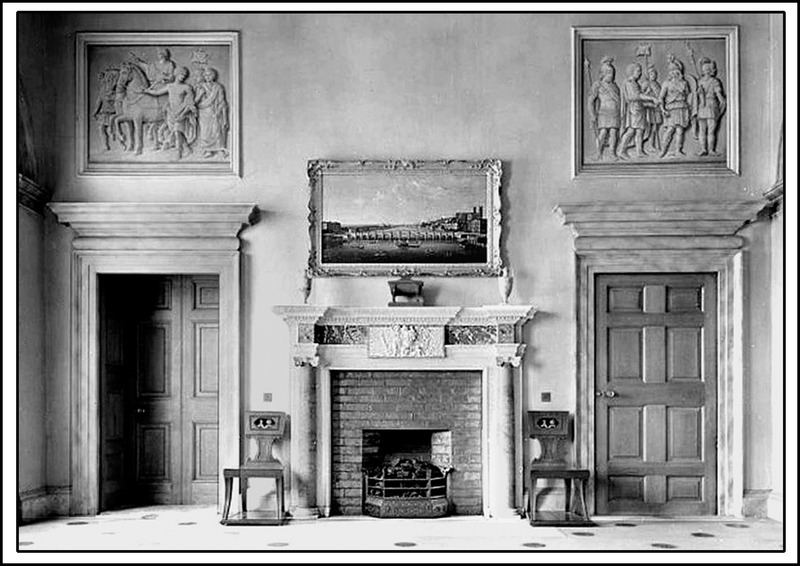 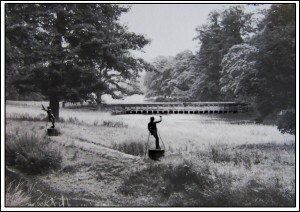 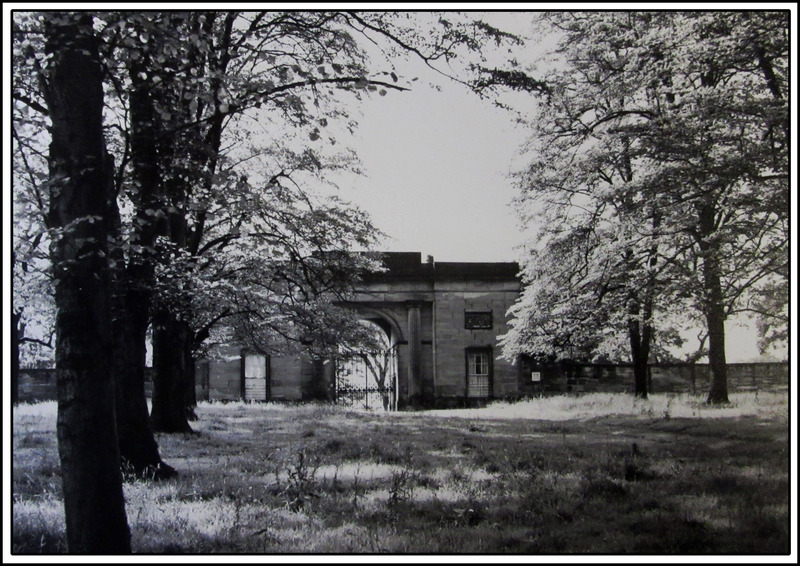 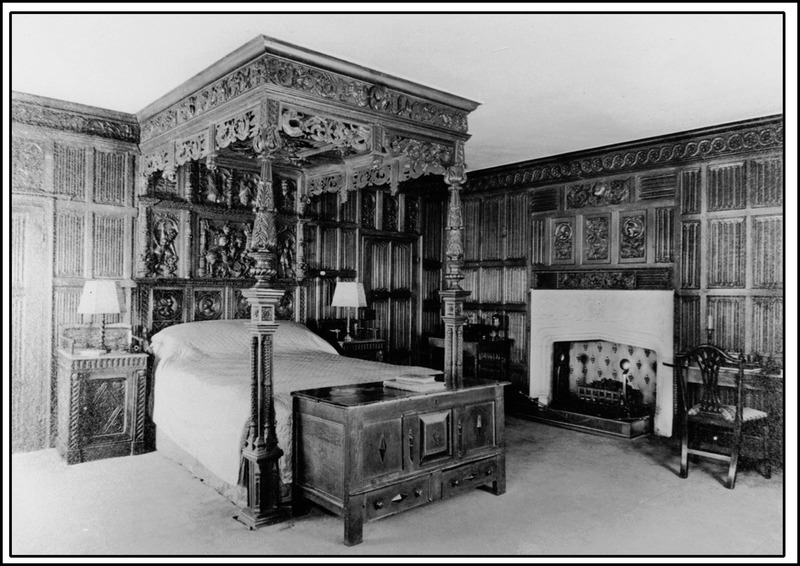 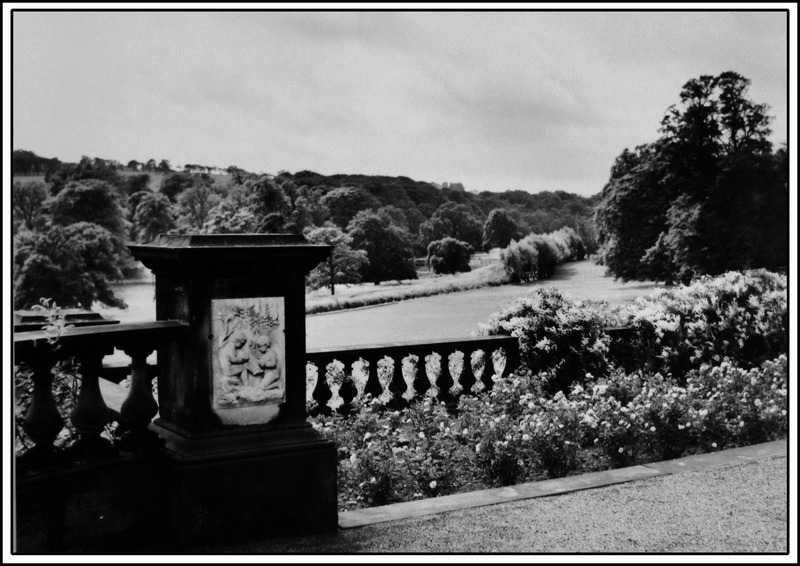 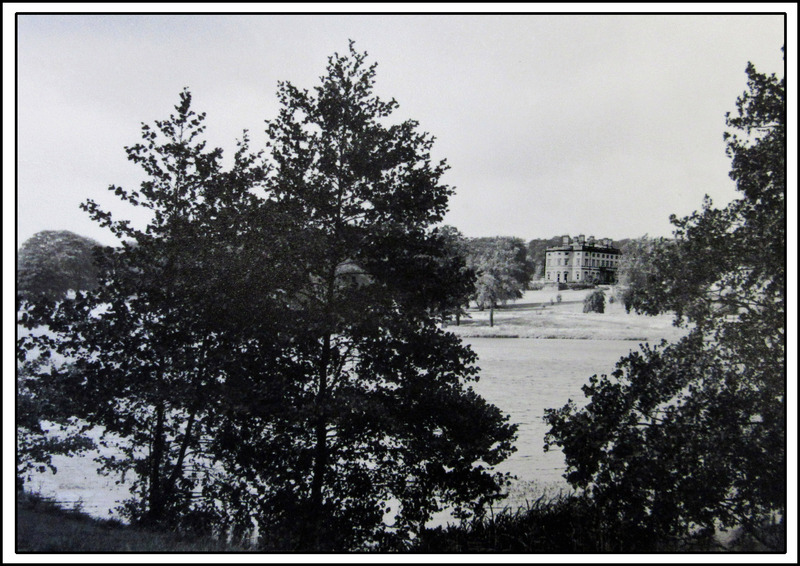 The book comprises a substantial collection of photographs of Bretton Hall and grounds, most of which capture the opulence of the Estate in all its splendour during the days of its ownership by the 3rd Viscount's father - Wentworth Henry Canning Beaumont (1890-1956). 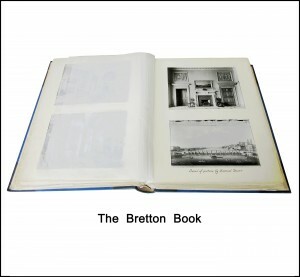 The Bretton Book was a private publication, limited to 12 copies. 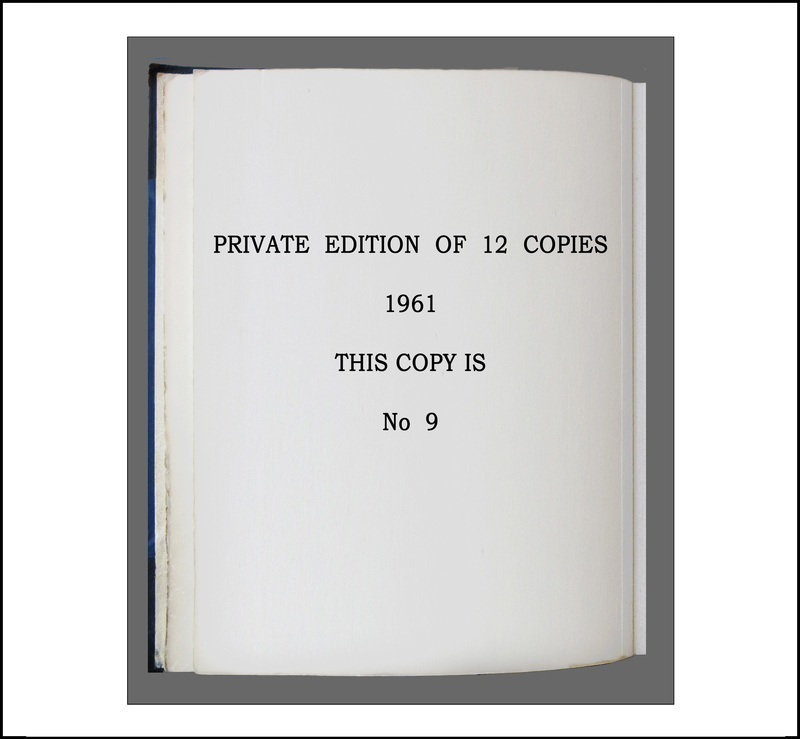 Copy number 9 is currently stored by the National Arts Education Archive (NAEA). 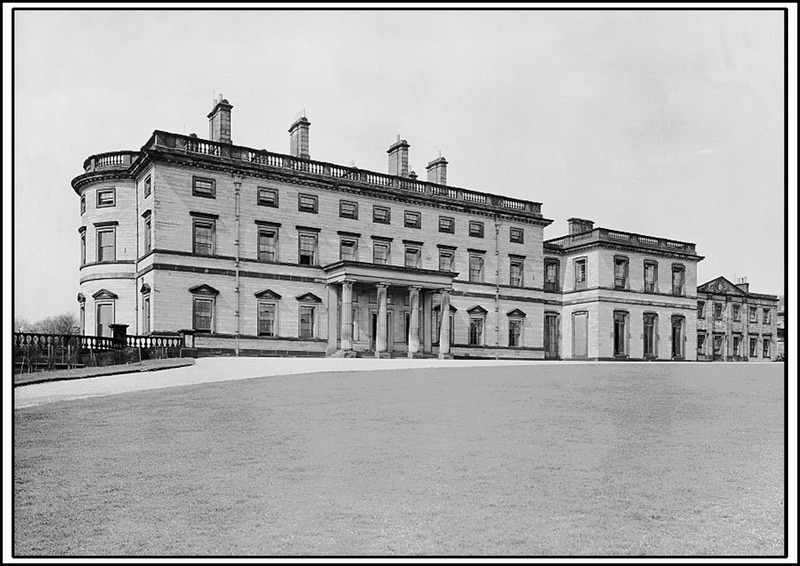 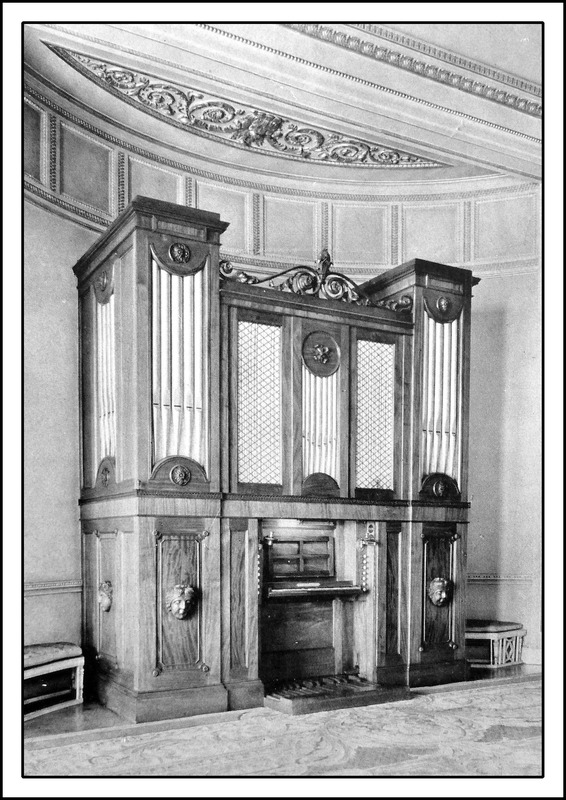 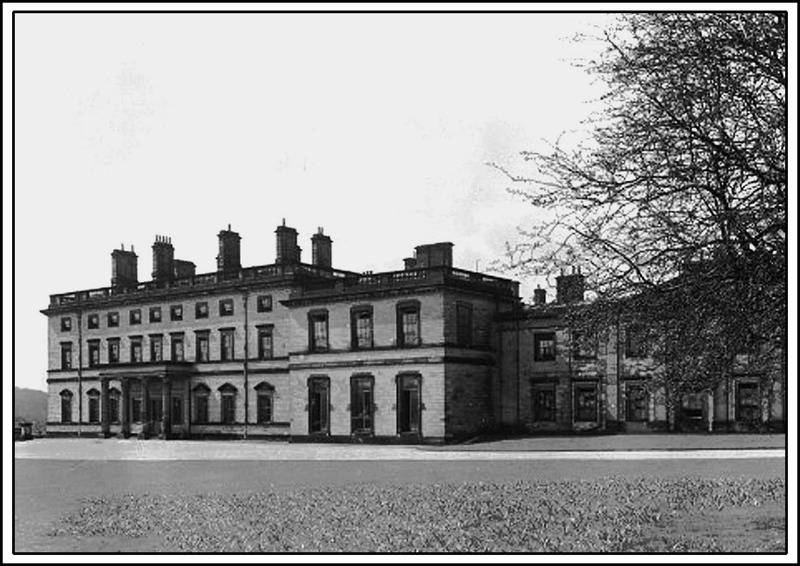 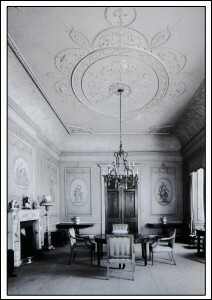 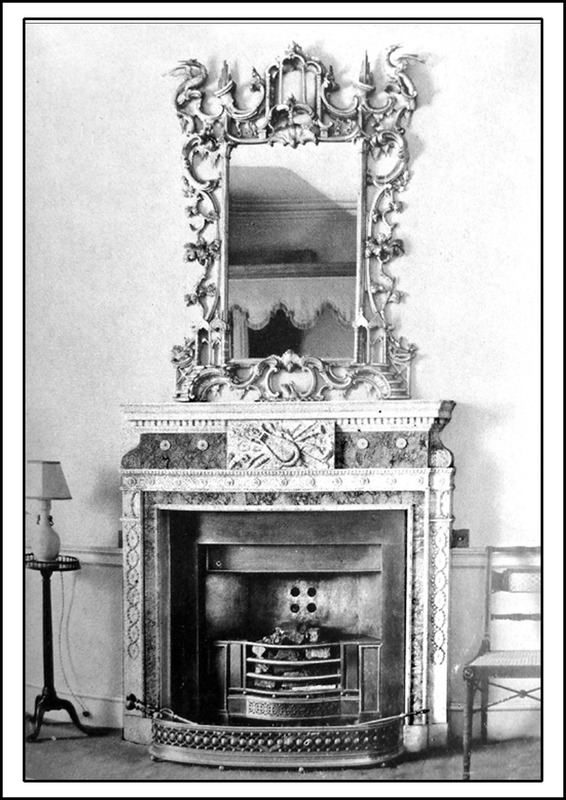 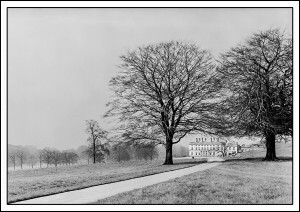 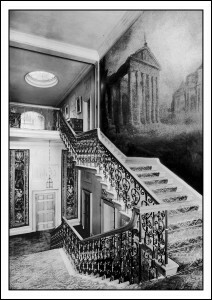 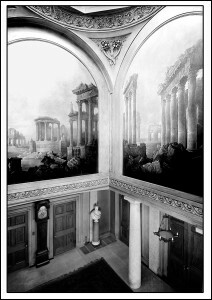 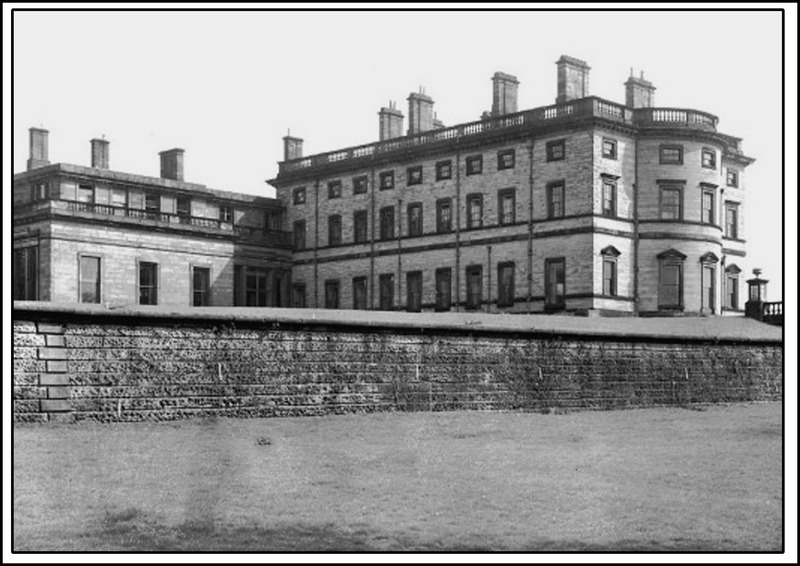 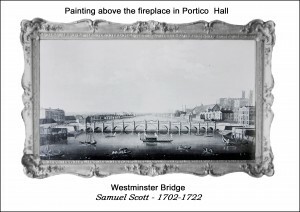 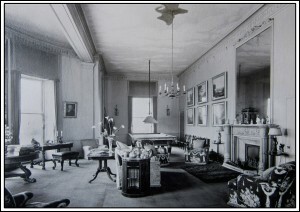 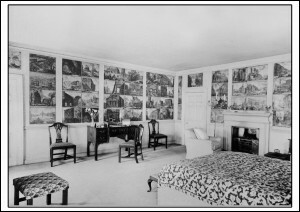 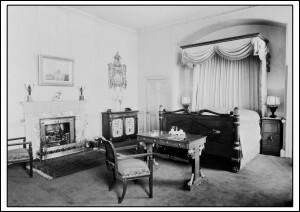 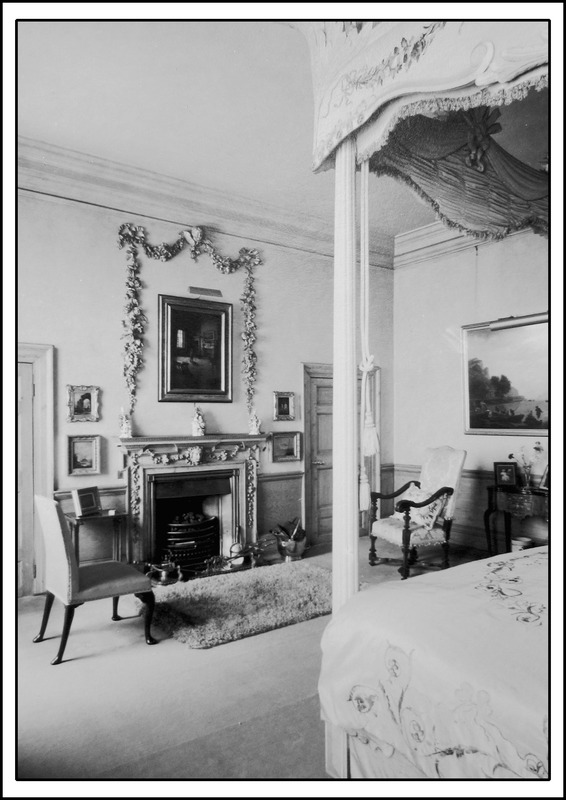 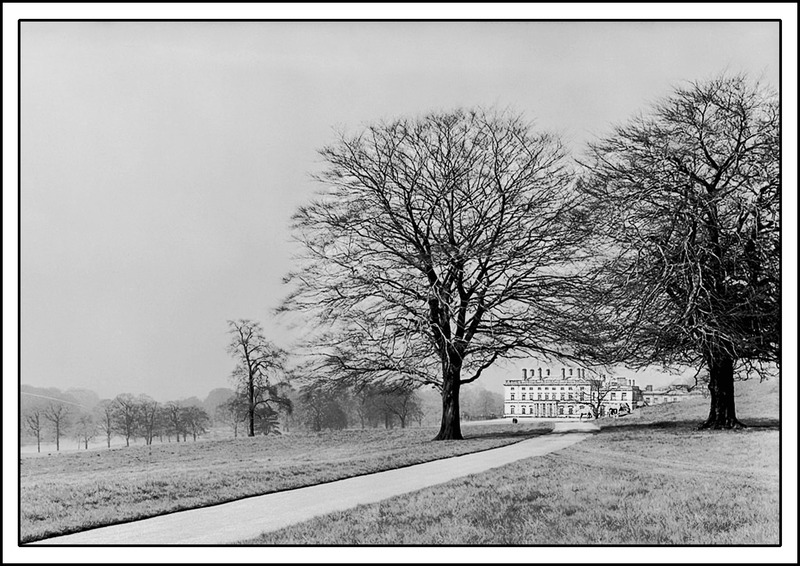 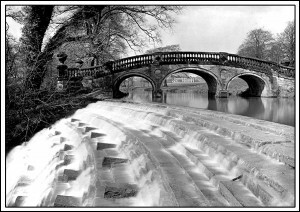 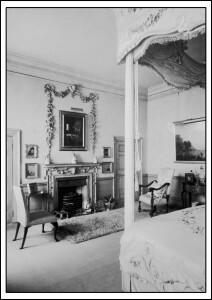 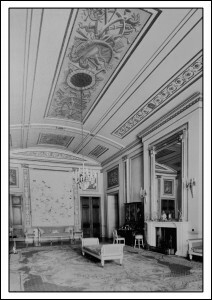 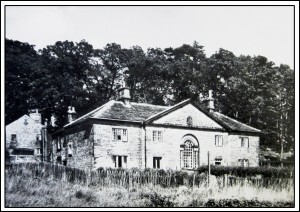 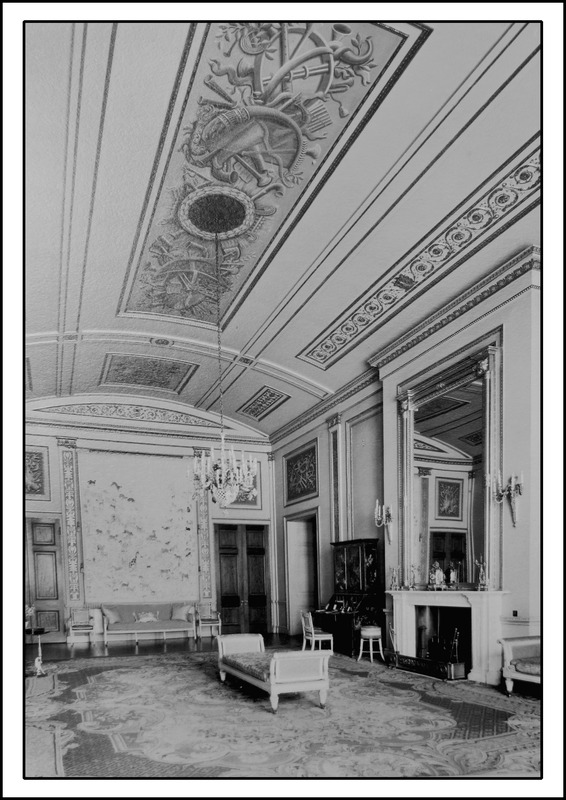 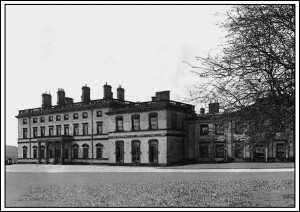 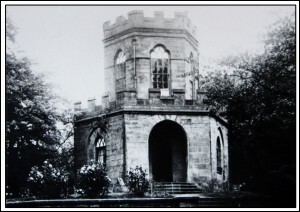 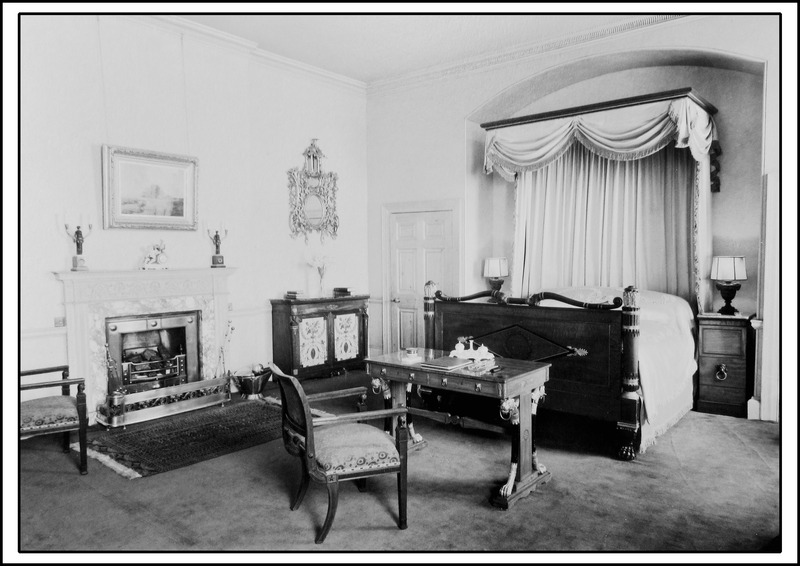 At least one of the remaining copies was retained by the Allendale family, and others were distributed – possibly to various dignitaries and organisations who were no doubt connected with Bretton Hall, perhaps including the period before the property was sold in 1948 to the West Riding County Council. 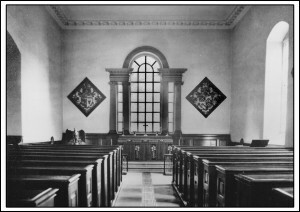 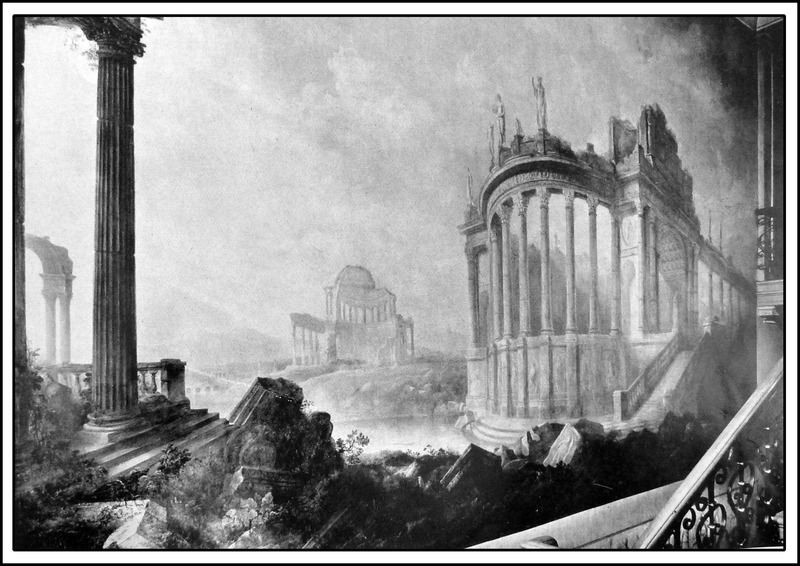 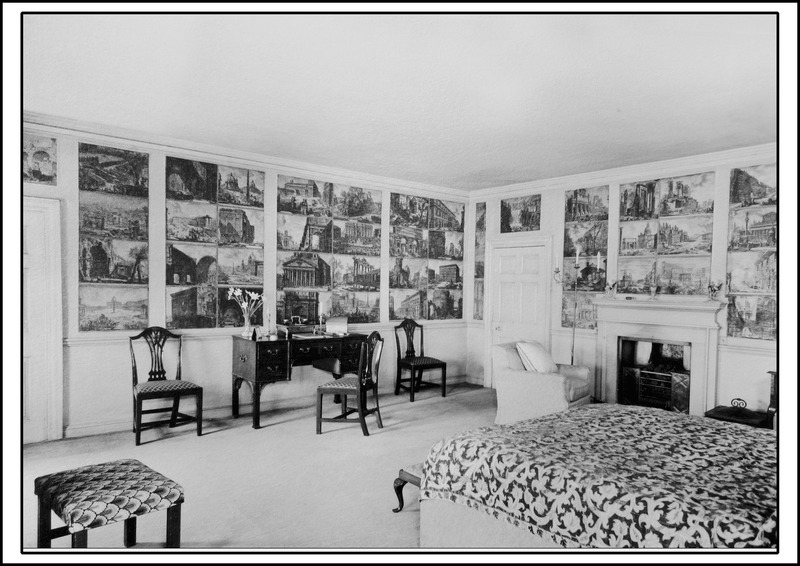 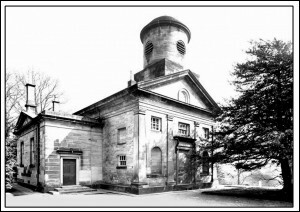 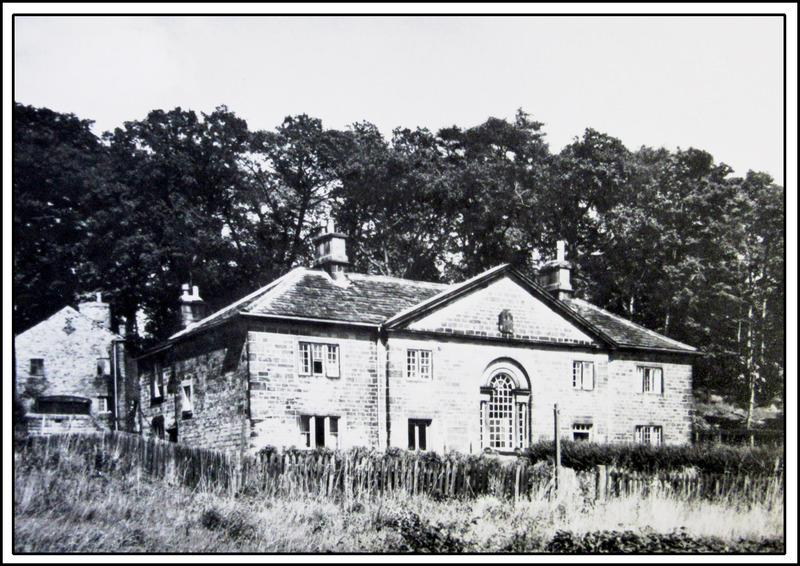 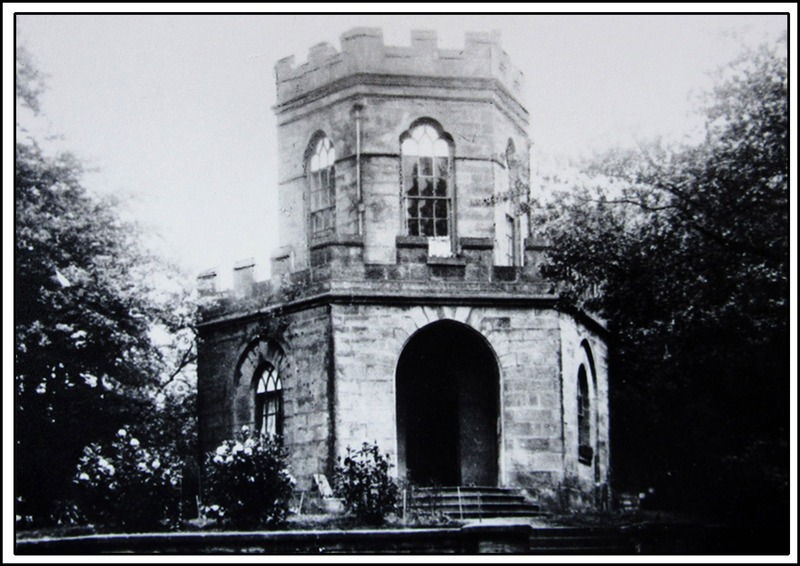 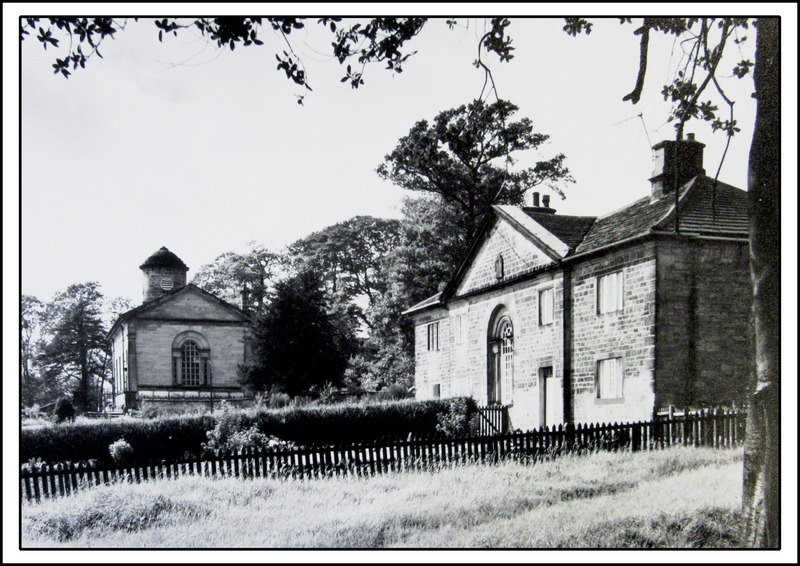 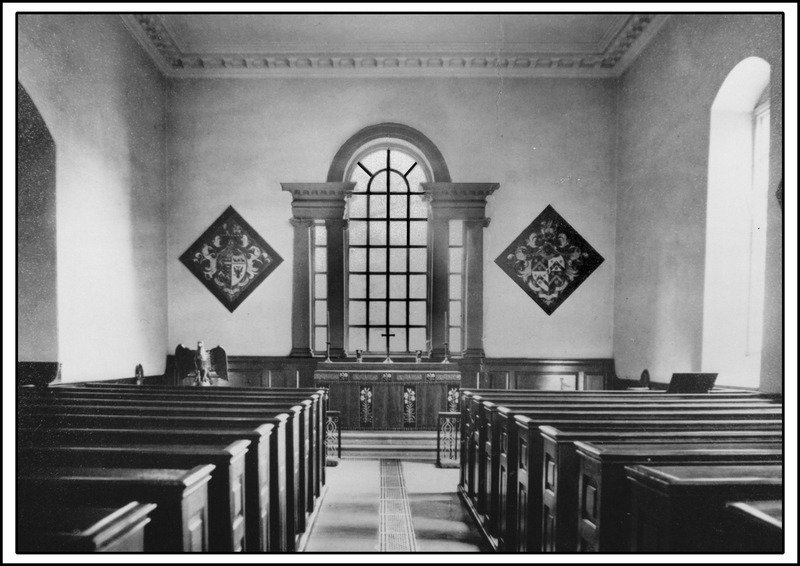 The administrators of the Bretton Hall website would like to express their thanks to Leonard Bartle (Archivist at the NAEA) for obtaining permission to reproduce images from the Bretton Book on this website. 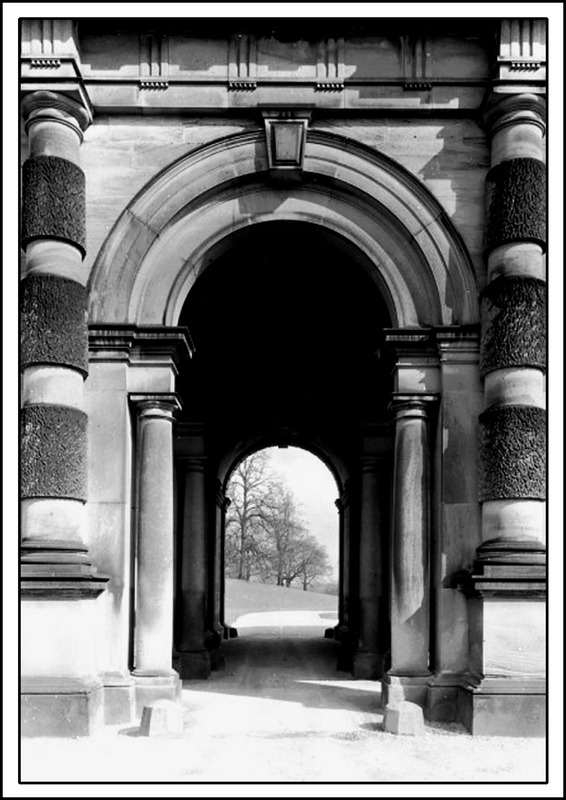 Leonard's expertise, encouragement and ongoing support are much appreciated. 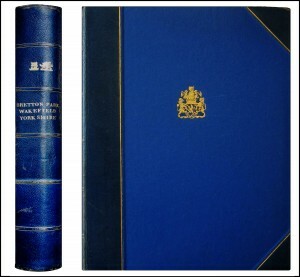 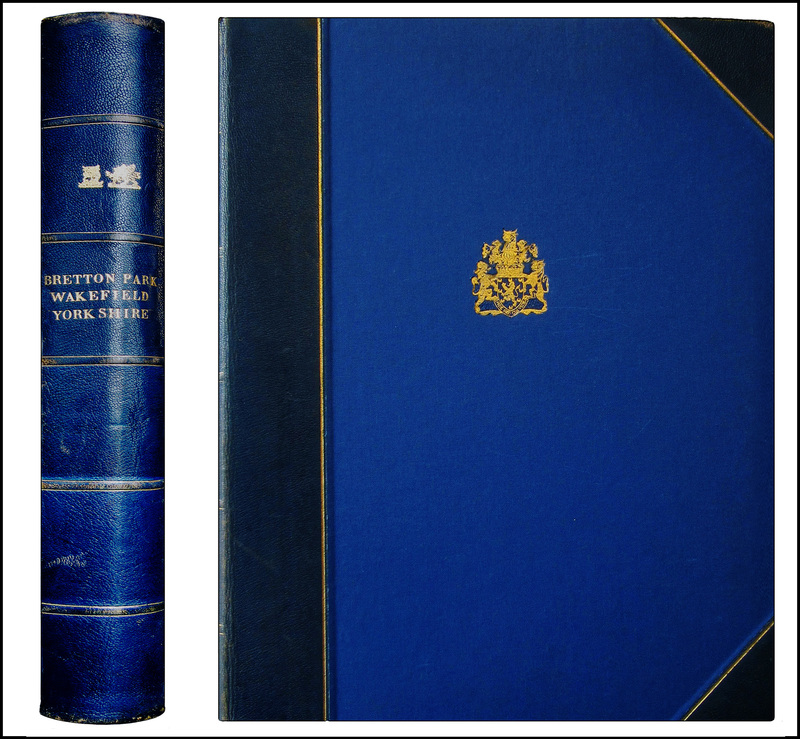 The copyright for all Images contained in The Bretton Book is held by Lord Allendale, who has kindly given his permission for display on this website.